Hybrid engineered flooring by SELKIRK® features pre-finished, premium-grade, tongue & groove 100% multi-ply bamboo plank flooring with a high design look. 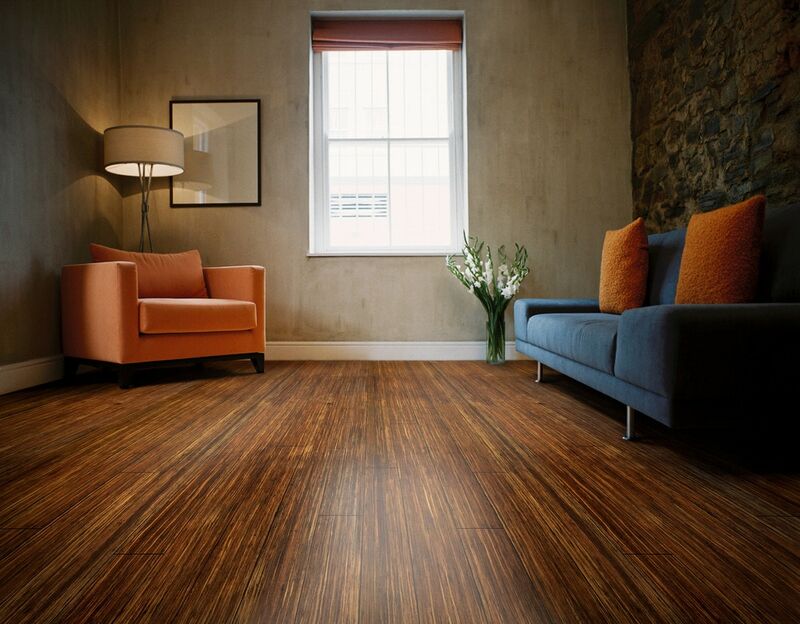 Every bamboo pole used to craft this exquisite, rapid-renewable floor is hand-selected after five to six years of growth. This eco-friendly flooring can be used below, on, or above grade on concrete or wooden subfloors. This beautiful flooring has distressed beveled edges with a 8-layer Treffert® UV-cured aluminum oxide acrylic urethane finish.